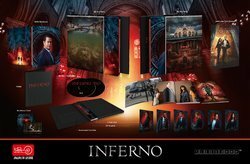 This is a mini GB for Lenti B type for Inferno. Please do state your username and title your are paying for in your payment. Thanks. Very good seller! Good Price! Fast ship!